Apple Music premiered a 60-second spot from Translation during last night's Emmy Awards, and it was one of the most beloved events of the evening. 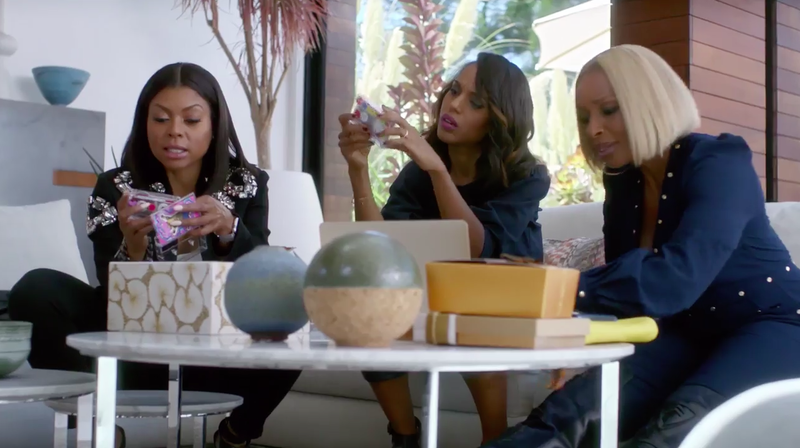 The commercial's immediate success is easy to explain, as it stars Taraji P. Henson, Mary J. Blige and Kerry Washington hanging out, being their charming selves and even air-drumming to Phil Collins' "In the Air Tonight." Ava DuVernay (Selma) directed the spot, which is the first of three that will roll out. While the setup of the spot could easily feel stilted and a little off-putting—relating Apple Music's playlist feature to that of a boyfriend's mixtapes—the women's banter makes it feel as natural as it can.